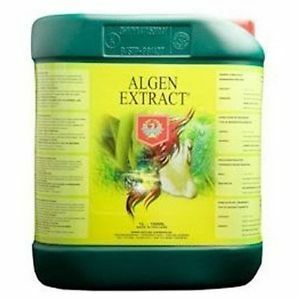 H&G Algen Extract is a powerful organic growth stimulant. 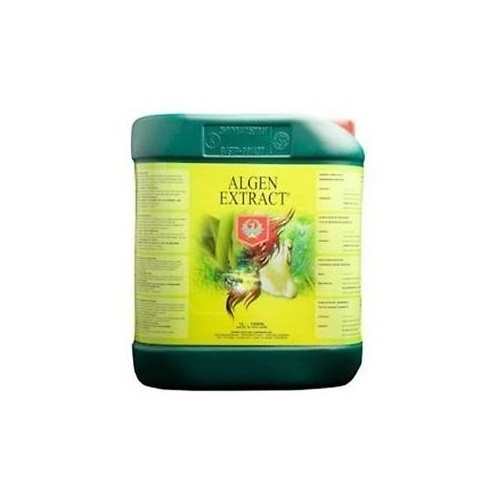 It contains a cold-pressed Norwegian sea kelp to naturally aid in vegetative and floral growth. 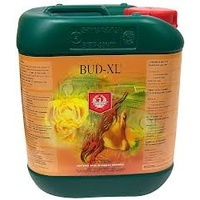 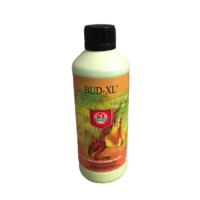 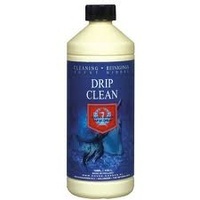 It can be used in vegetative and floral stages. 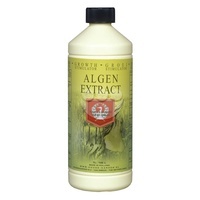 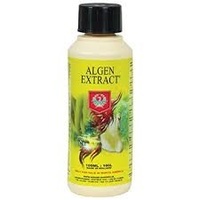 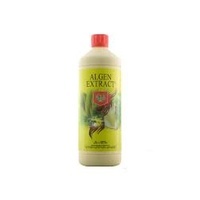 Algen Extract concentrate contains a high percentage of Ascophyllum Nodosum, proven to contain all Macro and Trace elements in a sustainable form. 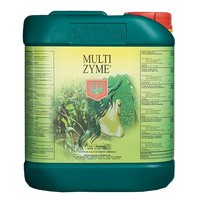 Using cold-pressed kelp retains the nutrient value and helps to stimulate beneficial bacteria development in the substrate.